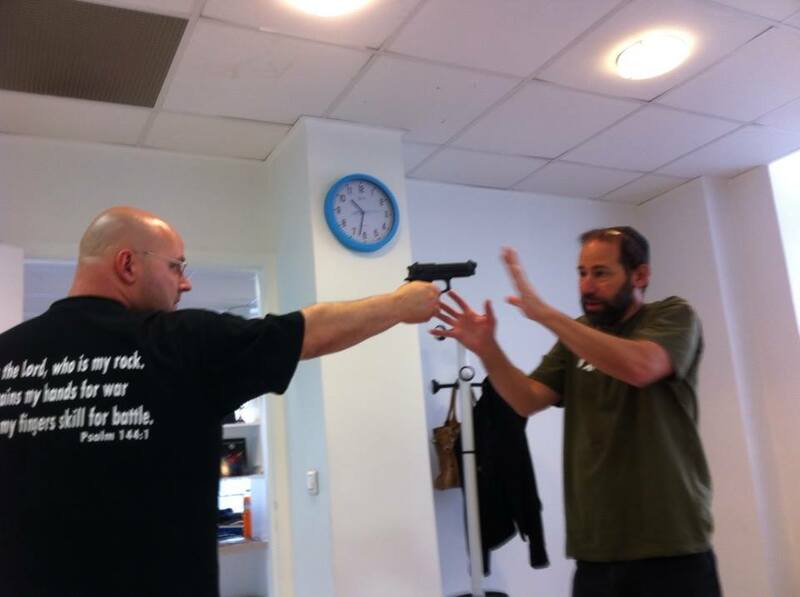 First major IKI Krav Maga seminar in France, an international gathering. 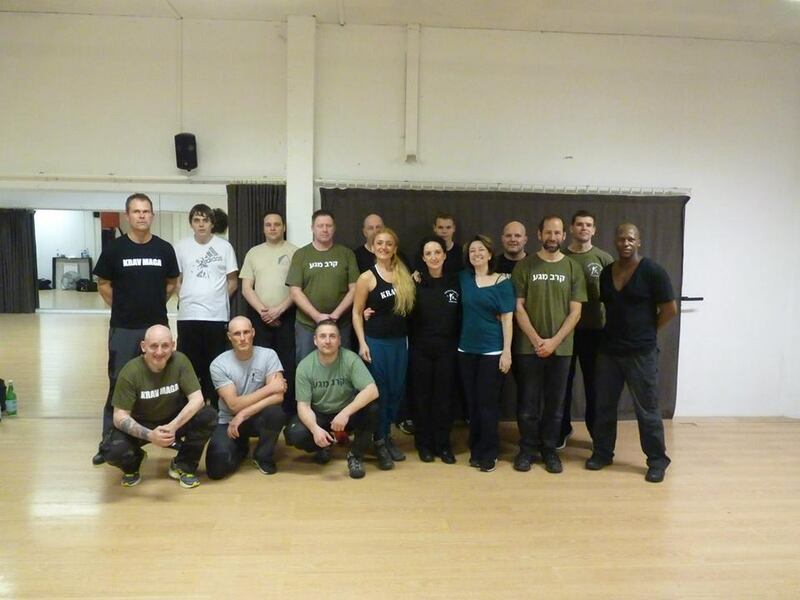 IKI students came from all over to support our first France seminar and to update and refine their Krav Maga skills. I am proud of the many students and instructors who came, they are never content, they always want to improve. This is the only way. They came from England, Germany, from Limburg, Netherlands and Holland, Netherlands and from Italy. We had students from the USA, Togo, Finland and Lebanon, and of course myself from Israel. Different cultures, different backgrounds, different needs and vastly different levels of ability. Some were martial arts professionals; instructors, body guards, doormen...and others were first time students...but...we made it work. Partnerships were formed, the veterans helped the beginners, the beginners inspired the veterans and new friendships were formed. Everyone contributed. Each ability level had something of value to offer; an insight, an observation, a question. Sometimes the best comments are from beginners. Sometimes a beginner can make an observation that a veteran would never have thought of. There is much to be gained from training with beginners; their insights, their questions, their personal experiences, their fears and anxieties can teach us a great deal. Many of us have been around firearms and knives for a long time. The sight and sounds of weapons no longer has much of an effect on us but for a beginner the very sight of a weapon could cause panic. In a real life situation this alone can prevent any effective self-defense. The victim might shut down at the very sight of a weapon. But I had forgotten this, until Martta reminded me. Gun disarm training with Martta. In the background we see laughter and smiles. This is how it should be. An instructor might begin by saying, "OK, everyone, grab a gun." But for some of the students grabbing that gun, or knife, or stick, may be very traumatic, that very act is itself difficult. This is something we forget, but must remember. Martta was all smiles, she exudes light, life and joy but what she concealed was her anxiety about weapons. After training for some time she told me how just the sight of a gun or knife made her uncomfortable. But with her positive attitude she told me that just picking up the weapons, the rubber replica training weapons, helped her overcome this anxiety. Just handling the weapons was part of her training, part of her dealing with fear. What an amazing lesson she taught me. For some people just showing up at a Krav Maga class is an act of courage and bravery. We do not know what some of our students went through. We must be sensitive to their needs, we must guide them and encourage them, but not push them beyond what they can handle at this point. They did not come to class to be bullied by some aggressive ego manic coach. Class should begin with a smile, not a rebuke. We must not be like those instructors who get their thrills by pushing around their students. Do not abuse your position for an ego power trip. Those who come to train with you deserve better. We who train in martial arts, Krav Maga, self-defense, Counter-Terrorism, we live this. But we often forget that others are traumatized by what to us is our daily life. Just as I am traumatized by the thought of a new electronic hi tech device others are traumatized by the idea of holding a gun or even striking a pad. One wrong word and they are out of the gym. Thank you to the beginners for reminding us of this. Beginners, we need you in our midst, we need your fresh attitude and perspective. You have much to teach us. 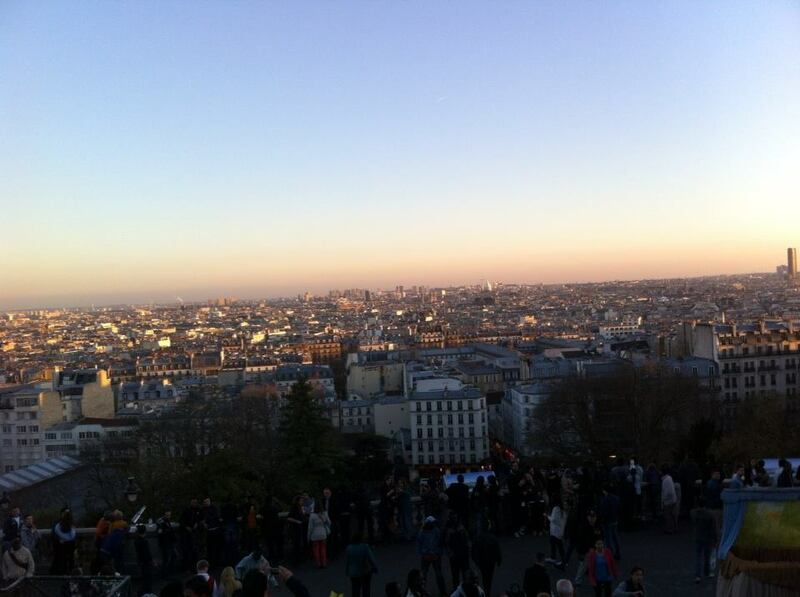 IKI currently no longer has any representatives in France. We hope to find some suitable candidates soon, sincere honest people wishing to spread the IKI message: Krav Maga and safety for all. "Wonderful teacher, great (talented and motivated) classmates, helpful tips, easy to learn, and very effective. From the first moment of the day everything had great practical applicability! I feel I have learned a whole lot in only one day of training. I highly recommend." Integrityand Karma "For some people just showing up at a Krav Maga class is an act of courage and bravery." Moshe, it is always such a delight to see (read also) a Master who never fails to learn and teach with grace. Thank you for being YOU! When I unpacked my bag after coming home last Saturday night from the IKI seminar in Paris and looking back to the time that I started with Krav Maga, I realized how much it enriched my life. In the first instance I was searching for a pragmatic self-defense system for my daughter. After taking some Krav Maga classes, she truly has taken charge of becoming who she wants to be. Her self-esteem has grown with great bounds. But eventually, I was the one who was affected by the effectiveness of Krav Maga and the Israeli spirit and principles. 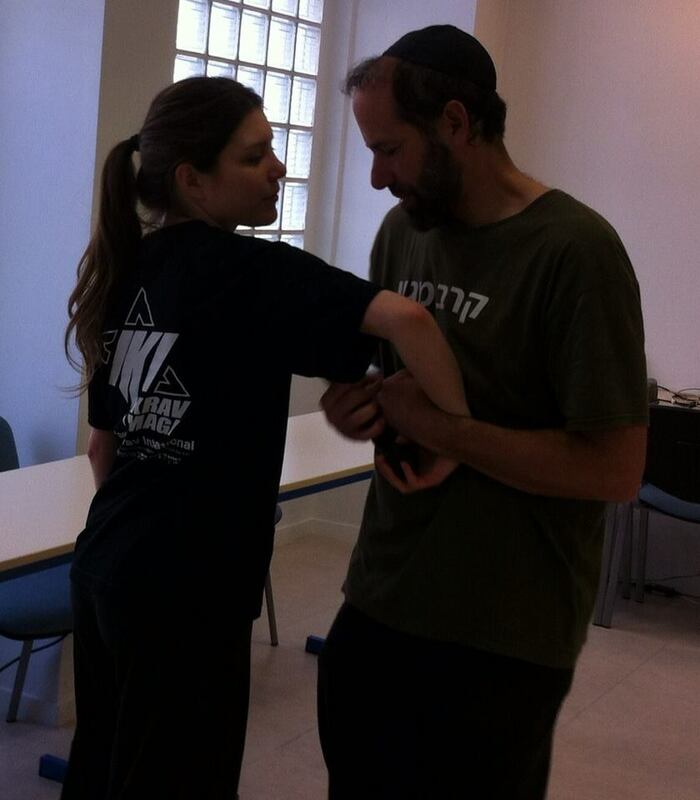 I never could have imagined that I once would become an IKI Krav Maga Instructor. For that reason I would like to thank some people in particular who have helped me to achieve this milestone. 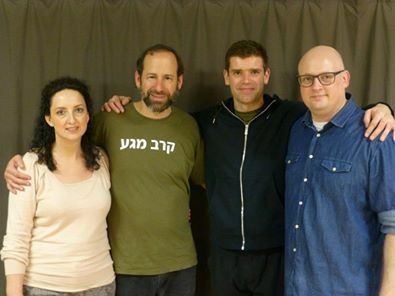 First of all my Instructors; Servé Honée, Armanda Honée and Moshe Katz, for their thrust in me and their inspiring classes. My wife and daughter, for their understanding and patience. Both have been missing me a lot when I was training. And last but not least the students from Alert en Safe for their support and giving me the opportunity to train and spar with them. Tony from England, Serve from the Netherlands. Tarek, Bertrand, Piper and Martta. Stephan from Germany, the world leader in IKI seminar attendance. 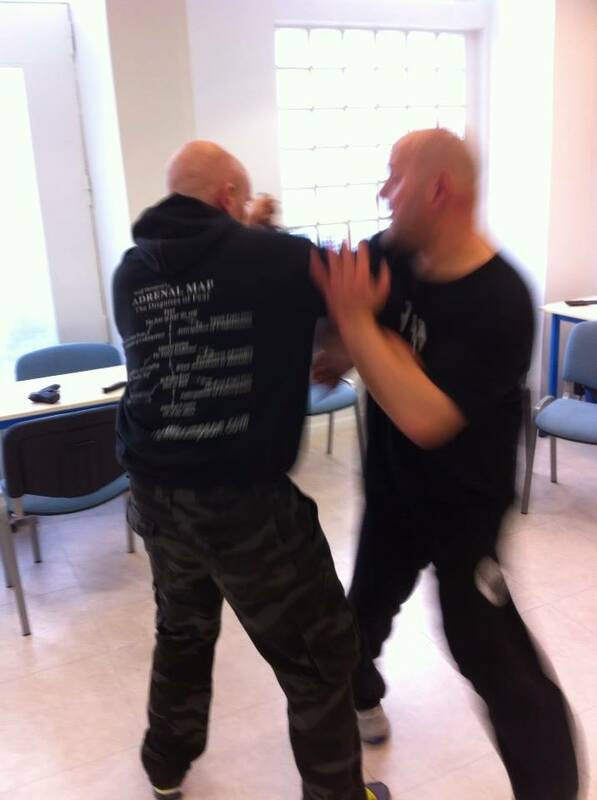 Stay on the cutting edge of Krav Maga, constant updates and improvements. 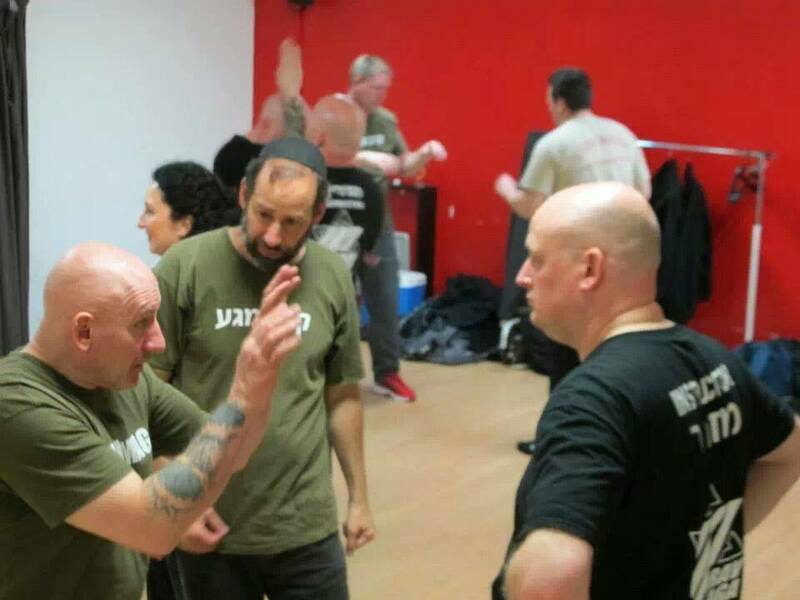 We aim to teach Krav Maga to everyone, keep techniques simple and effective. We answer all your questions promptly, we deal with all situations, all over the world.